Reder Landscaping has over 50 years of experience in designing, installing and maintaining award-winning landscapes in the Tri-Cities. Our extensive expertise with plants and turf makes a big difference when it comes to trusting us with the irrigation needs for your residential or commercial lawn and gardens. Lawn sprinkler installation of an automatic lawn sprinkler system is a good investment. It is an easy way to increase the value of your home by improving the quality of your landscape, as well as helping to conserve water. Let the professionals of the Reder Landscaping Irrigation Division put their years of experience to work ensuring that your lawn and plants get the right amount of water – no more, no less. Experienced landscape professionals will tailor your lawn sprinkler installation to meet the needs of your lawn and garden. Soil type, light exposure and plants are all evaluated for effective and efficient watering. Also, Reder is proud to be installing the award-winning irrigation systems and products of Weathermatic, as well as Hunter, and Rainbird systems. If you already have an irrigation system, then let Reder make sure it is operating at its best. We can assure your investment will continue working at its best for years to come. One company does it all. No installation delays, extra coordination or additional communications between multiple companies. 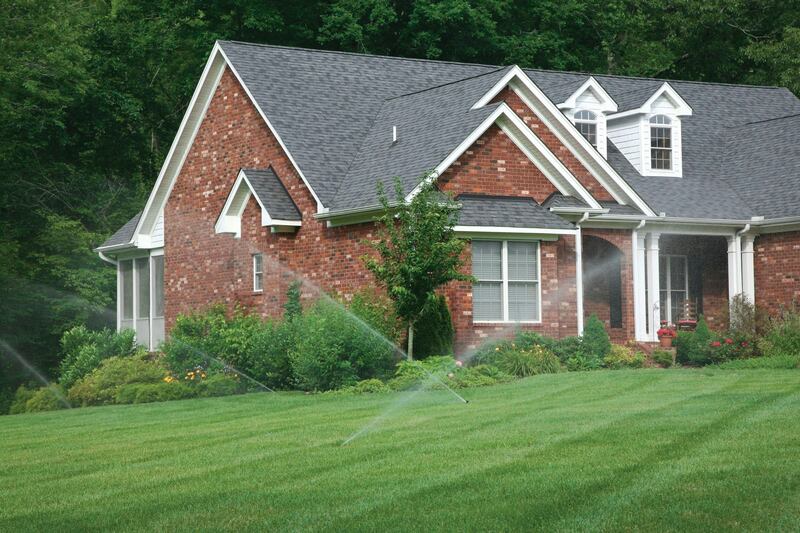 Our dedicated lawn sprinkler installation crew will get your system up and running quickly and effectively. Get the most out of your investment and make it last with our Lawn Sprinkler Maintenance Service Agreement. A technician will visit your site throughout the year to open and close your system, monitor moisture levels and provide routine services and adjustments. You will have peace of mind knowing that our experienced staff can design, build and maintain your entire landscape. Reder Landscaping can make your yard the envy of the neighborhood with dense, green grass and lush, healthy plants. 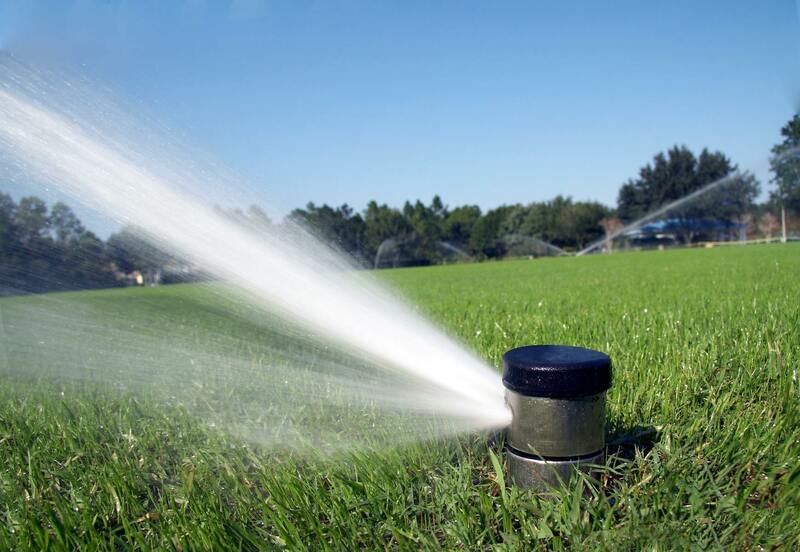 Reder Landscaping specializes in Weathermatic water conserving irrigation systems, as well as services and installs a wide range of sprinkler systems including Hunter and Rain Bird. If you are unsure what sprinkler system you need or want design assistance, don’t worry! One of our irrigation system professionals will walk you through the entire process. We look forward to working with you!